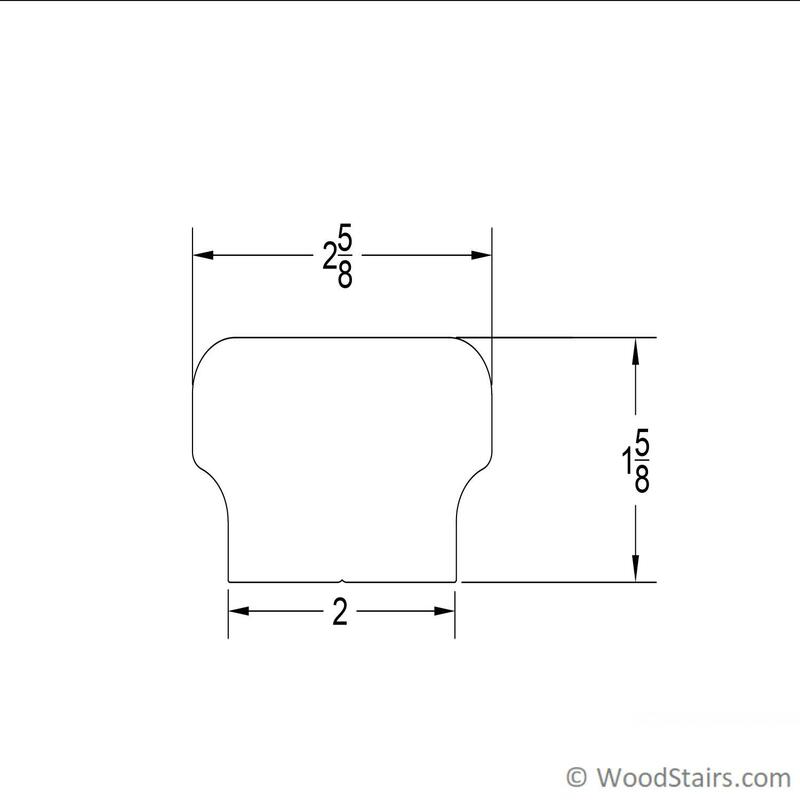 Due to FedEx restrictions, 8 ft handrails will be shipped as 7’11”. Contact Us with questions regarding shipping longer lengths. 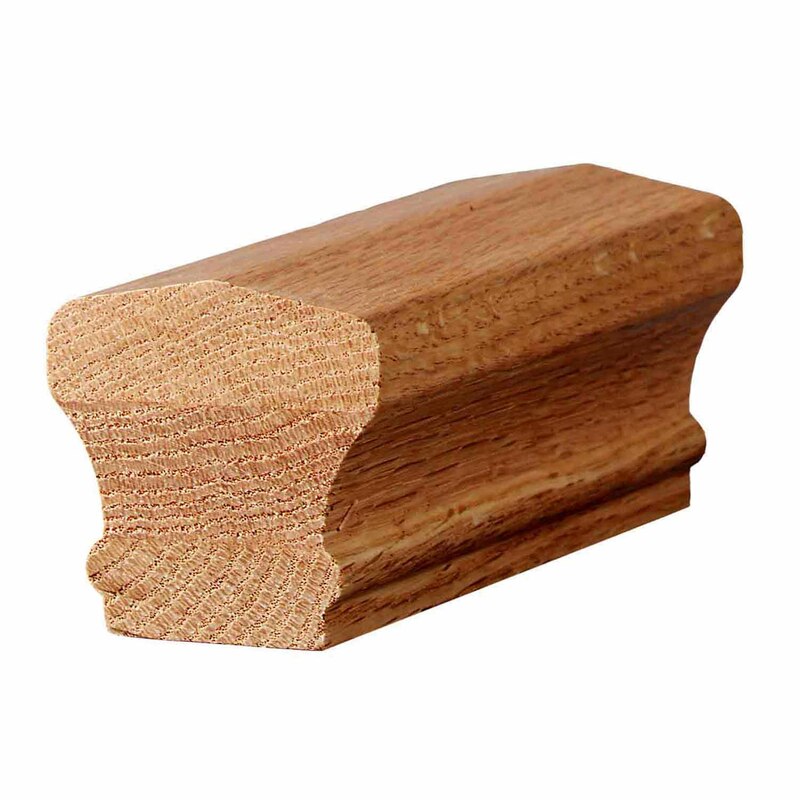 Note: Real wood is a product of nature, therefore, no two pieces are alike. 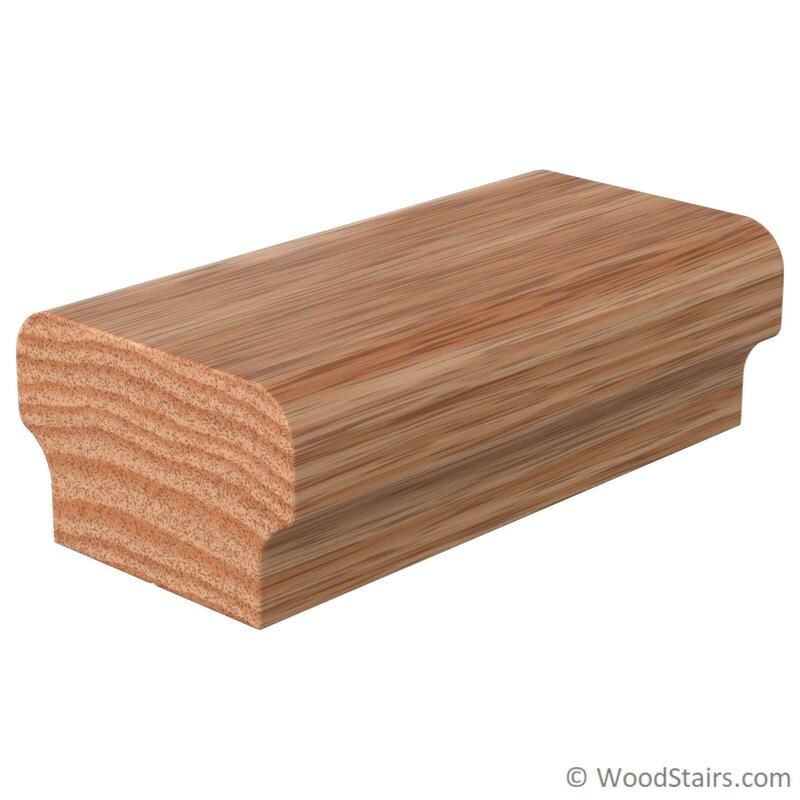 Solid wood grain patterns are expected to vary, making each stair part uniquely beautiful. Due to the difference in the ways a tree grows, the availability of different wood species may also vary in character, lengths, widths, and color. 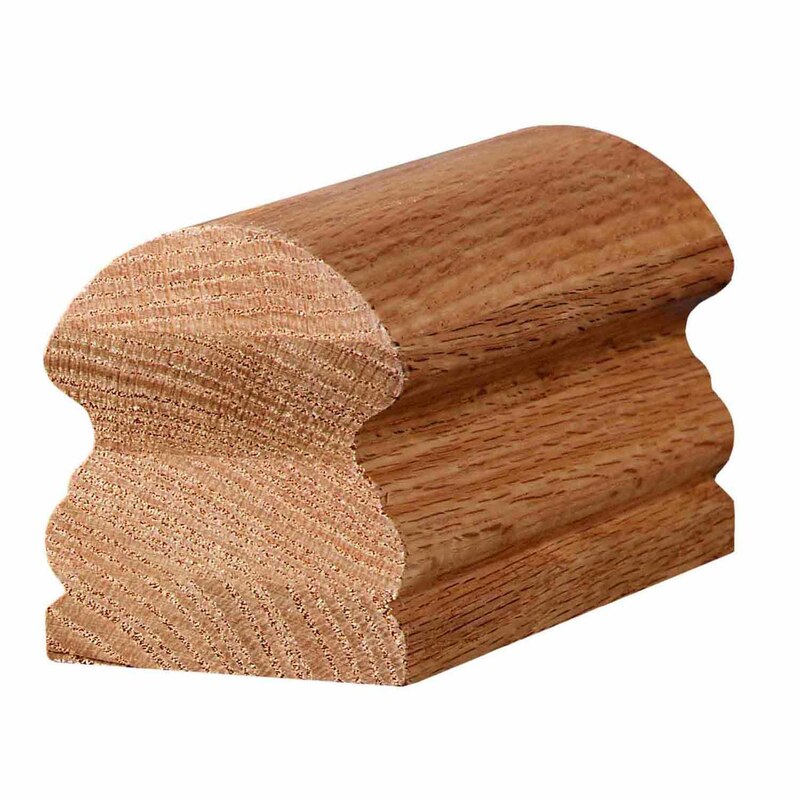 On occasion, some linear stair parts, such as handrail, may require staggered joints in order to provide longer length stair parts. 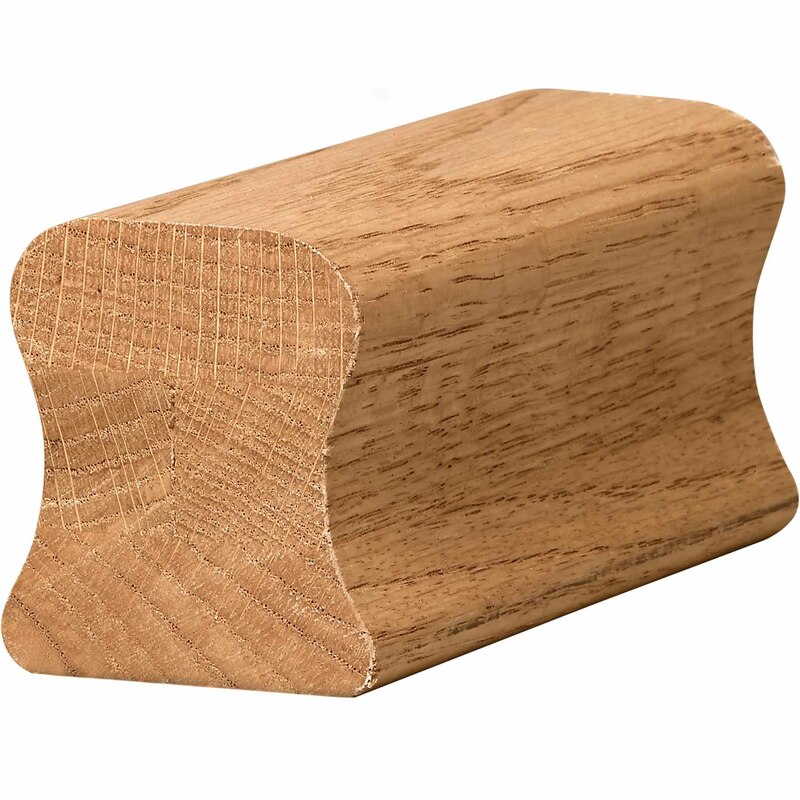 For example, the lumber from an Alder tree is rarely longer than 10′, so to obtain a 14′ handrail this would require some form of joint (rarely noticeable once finished).